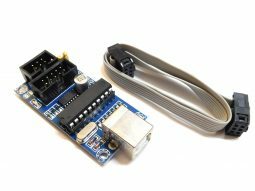 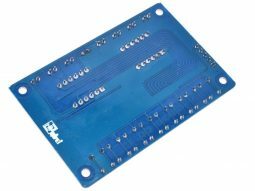 Categories: Electronic Prototyping, SMD to DIP Adapter. 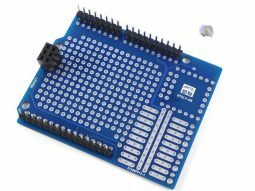 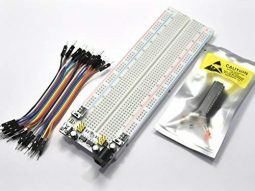 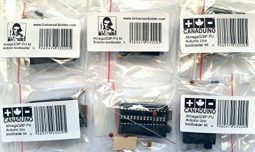 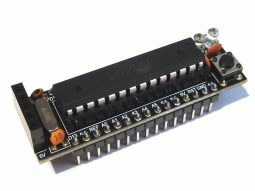 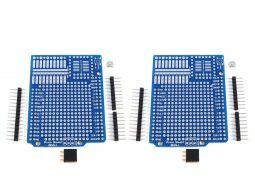 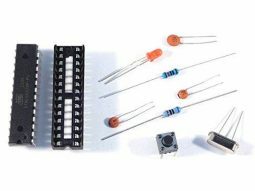 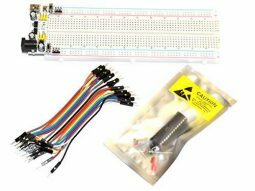 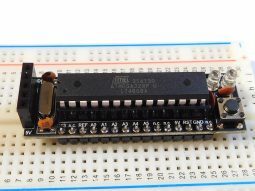 This Kit contains 6 different kinds of SMD to DIP adapter circuit boards (5 pcs of each kind). 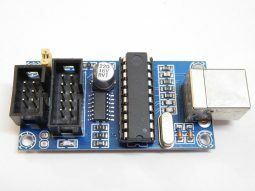 Every adapter board has different footprints on each side. 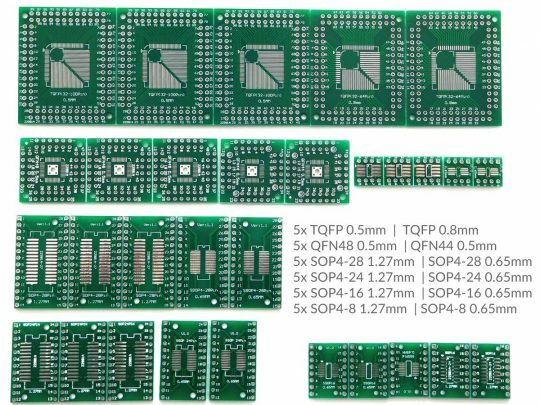 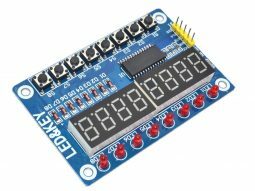 This gives you 12 different types of SMD to DIP conversion.